After the release of Dragon Quest VIII way back in 2005/2006, international fans of the franchise have had to turn to Nintendo platforms for their RPG fix. Meanwhile Sony fans were stuck with excellent spinoffs such as Dragon Quest Builders and Dragon Quest Heroes. 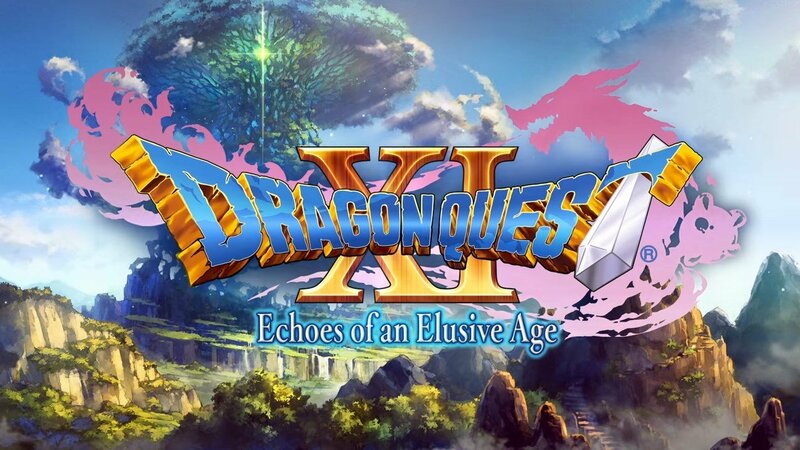 With the upcoming Dragon Quest XI: Echoes of an Elusive Age however, that changes. While no new details were revealed, the previous announcement video for the game has since appeared on the YouTube channel for the European PlayStation branch. It's a big gain for Sony internationally, as it slowly gains back franchises that were once exclusive to Nintendo such as Dragon Quest and the upcoming Monster Hunter World from Capcom. At this time, there's no confirmation if the 3DS version or the in-development Switch versions will also receive an international release. In other news, director Takeshi Uchikawa recently spoke in an interview with Degeki PlayStation. When the lack of voice acting was brought up, as recent remakes and spinoffs were fully voiced, Takeshi revealed an interesting detail. If the game were to be voice acted, it would mean the script would have to be finished quickly, and would cause difficulty if changes happened down the road. 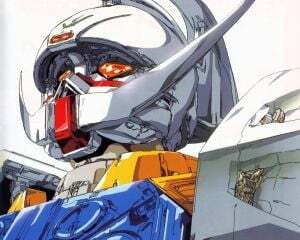 Since Yuji Horii, the creator of the franchise, was fixated on properly seeing it through to the end and was constantly revising and tuning the script, it was decided to scrap the voice acting. It will be interesting to see how that devotion translates into the localized versions we receive worldwide next year. If you missed the initial announcement, you can catch the uploaded version from Sony before. Dragon Quest XI releases in the West sometime in 2018.